Whether it’s for Diwali, or Employee Appraisal, Vendor meetings or absolutely any occasion, cookware is something that people can use everyday for years. 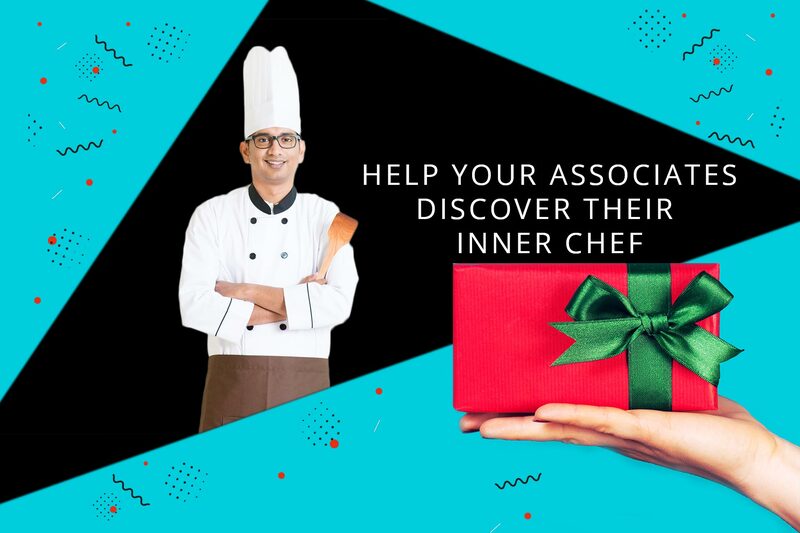 It makes for a perfect gift to show your appreciation and help your employees and business associates discover their inner chef. Choose from our wide range of products and get amazing bulk pricing. Contact us for further details.